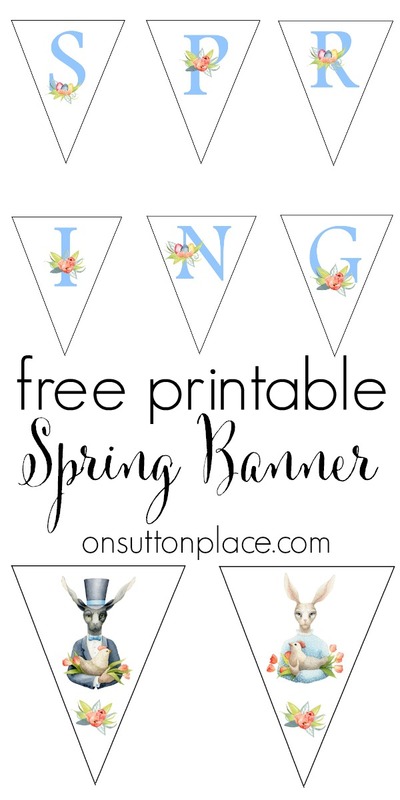 Up today is this Spring Easter Bunny Free Printable Banner…which makes perfect DIY decor for spring and Easter. 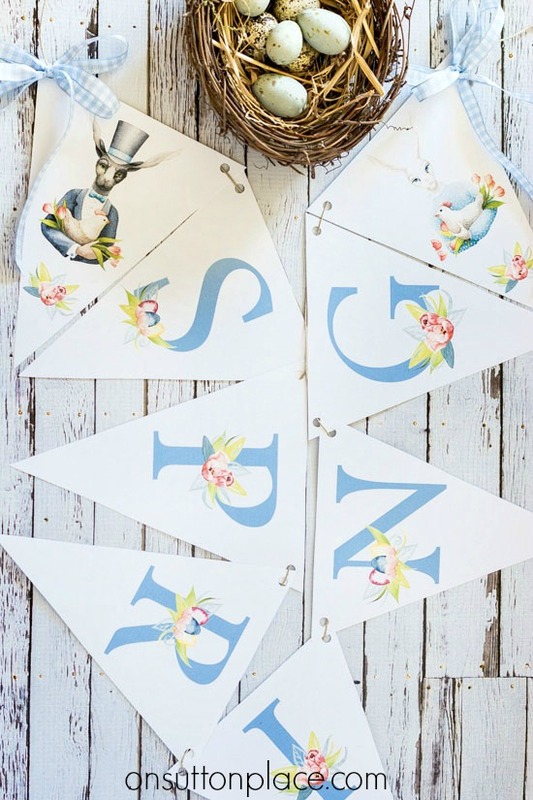 This banner spells out the word “spring” and includes extra pennants of the most darling bunnies I’ve ever seen. I fell in love with both of them! If you are already an email subscriber, rest assured this banner will be arriving in your inbox soon! 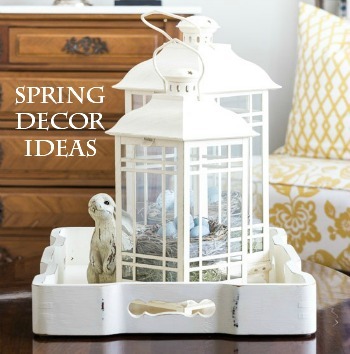 More Spring & Easter inspiration! it is such an amazing site…… So glad I found you…..
Love the free printable…enjoy your blog so much! The banner is very cute! I enjoy your website tremendously!! Thanks you for sharing your ideas so willingly!!! I love, love, love your website!! 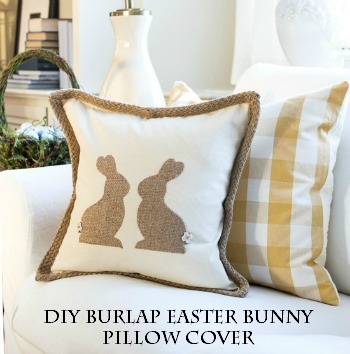 This Easter bunny “spring” printable is adorable. I’m going to try my hand at printing it off on my computer. Always before I took it to Kinko’s because I didn’t have a new printer. I’m so excited to try it. Thanks so much for all of your recipes, printables etc. that you so graciously share. Thank you, Ann :o) I SO look forward to these seasonal printables!!! This Spring banner is just adorable! I think I’ll print it and hang it in my office at school to brighten the place up a little! Hi Julie…I did not write a post about the grain sack ribbon. I felt it required a serger and know that very few people have one. I do turn off my comments after a certain amount of time…I think six months which would explain why the comment box wasn’t there. Thank you for your patience! Thank you for the Easter banner! I also fell in love with those bunnies! Thank you for the free printable. What is the best way to string the letters together? Hi Anne! I used a hole punch to put holes in the top corners of each pennant. I then threaded a piece of twine through the holes that connected the pennants. You can see what I mean in the photo of the banner. You could also just use mini clothespins and clip them right on to a piece of twine. Enjoy!